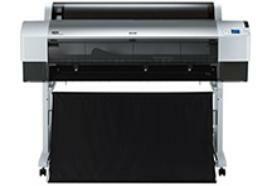 Printex ::: Large Format Printing. repair, layout, scanning, or design. • Minimum order is $60.00. • Wide variety of other media and quantity discounts available, please call for more information. • Variety of other laminates and mounting substrates are available upon request. • Minimum order on laminating and mounting services is $30.00. which was not produced or printed by Printex Design.